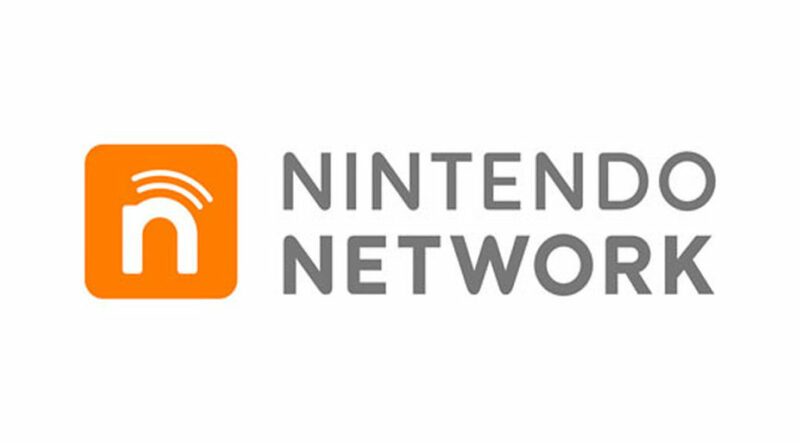 Previously, we reported that Nintendo Network was undergoing an 8-hour block of maintenance on September 13. Now, it looks like much of that block has been cancelled and adjusted. The maintenance for 3DS online services will now last just 2 hours today (6pm-8pm, PT). Meanwhile, Switch online services will undergo maintenance from 5:50pm to 7:30pm (PT) tomorrow ­­– some time after a Nintendo Direct (3pm PT). While it may be pure coincidence, Nintendo seems to be in the habit of rescheduling many things these few weeks. Let’s hope they are preparing something more interesting than stability updates.